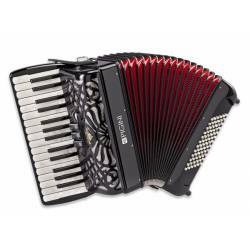 Also available for hire, the Bravo III 72 is a versatile piano accordion for study. The Hohner Bravo III 72 is suitable for learning as well as solo and orchestra performances. 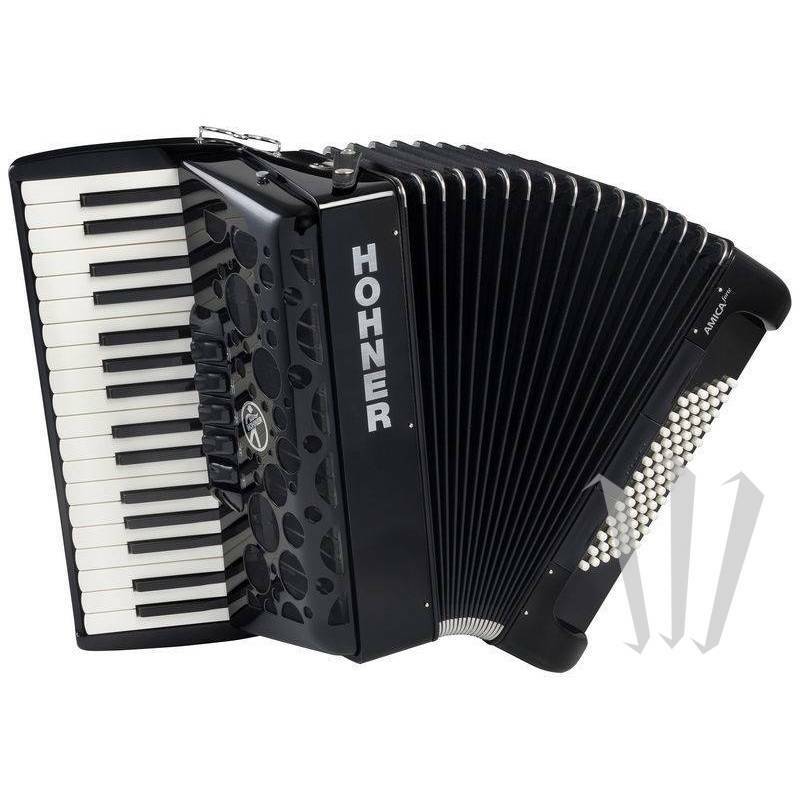 If you decide at any time to purchase the accordion that you are renting, or a superior model, you will get a discount that amounts to 50% of the total rent paid over the previous 12 months. We kindly ask you to submit your rental inquiry over the phone. 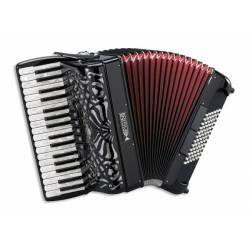 Hired instruments are shipped to any address in France (mainland) for 29 €. Please contact us for other European countries. 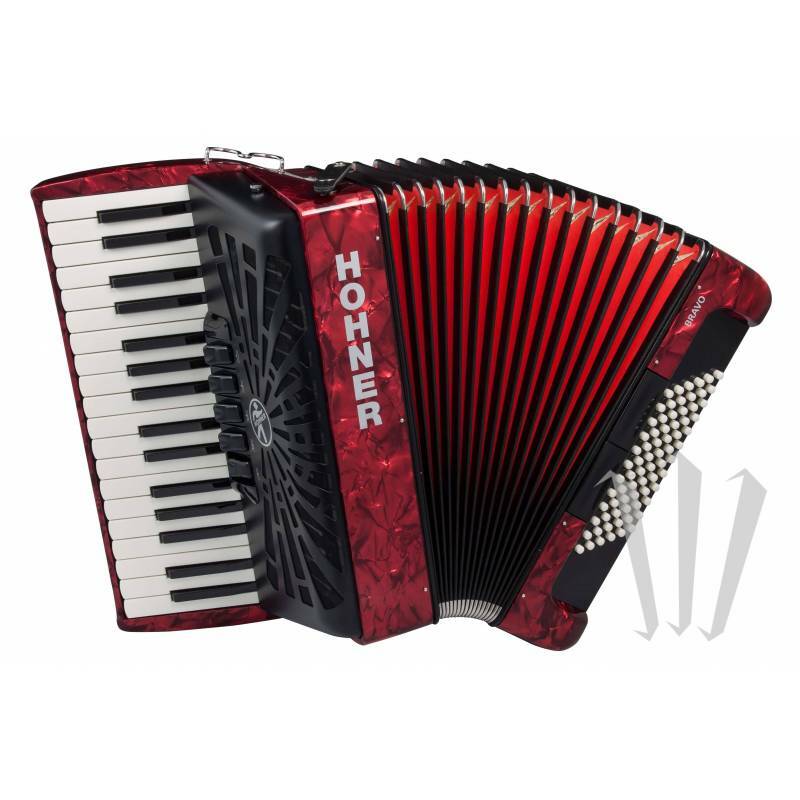 To make an appointment and collect the instrument at our shop, or to hire the accordion from a remote location, please contact us at (+33) 0499622449.